Thank you for your input for the last few days regarding the list of exchanges you want to see DSTRA in. As You Think, You Shall Become!  DSTRA is a cryptocurrency that aims to become one of the premier currencies in the crypto world through a community-inspired project.